Name the moment that inspired you to take your career path. I feel like I have always known I wanted to work with children, but did not know exactly what I wanted to do. I first started graduate school to be on the medical side of working with children but then I got a job here at Blue Bird Day as a Therapeutic Assistant. 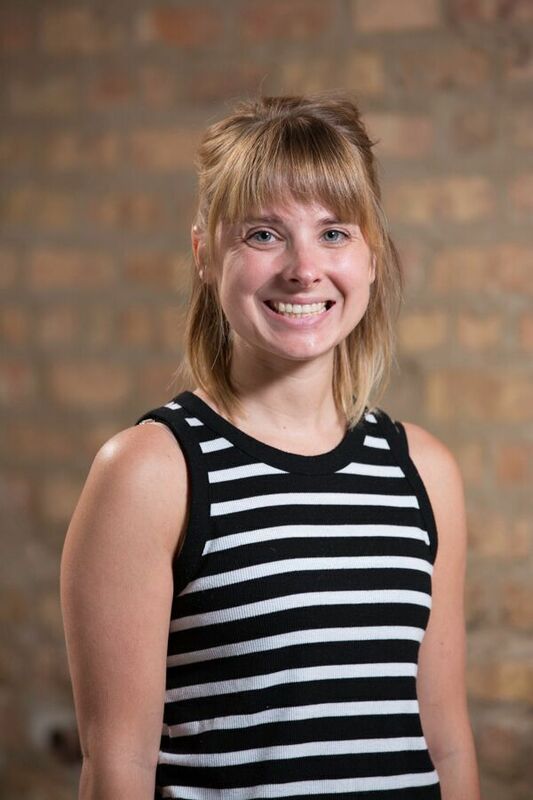 Being a Therapeutic Assistant brought me to change my area of study to Developmental Therapy! 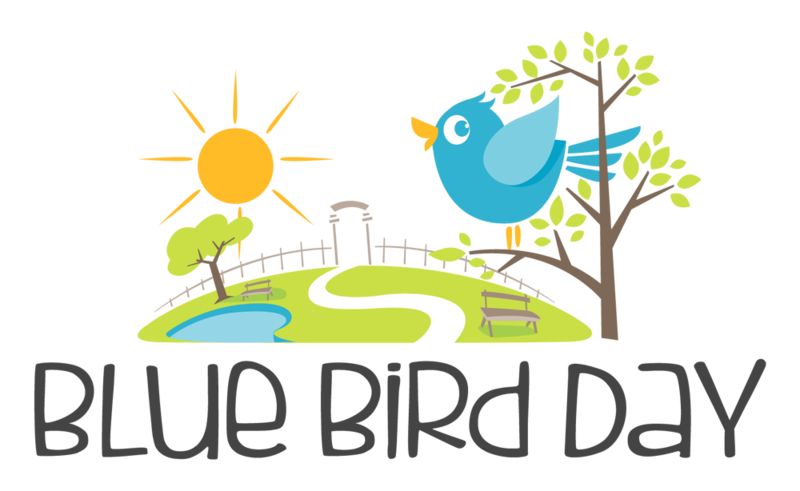 So, Blue Bird Day inspired me to change routes and become a Developmental Therapist!